If you have specific or unique verbiage required by an additional insured, we recommend that you email us directly with this information, and we will manually issue the updated certificate and/or accord. 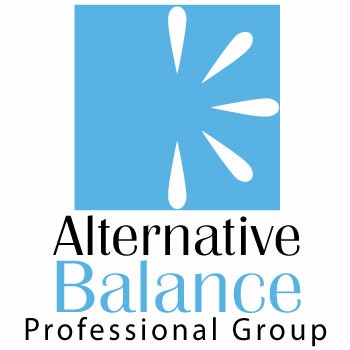 Email us at Contact@AlternativeBalance.org with subject line "AI Custom." Contact us if you have further questions. Most custom certificates can be processed within 24 hours during regular business hours.